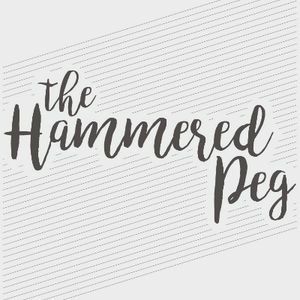 The Hammered Peg is free to hire, we just ask for a minimum spend of £1,000 which we take as a refundable deposit to secure the booking. 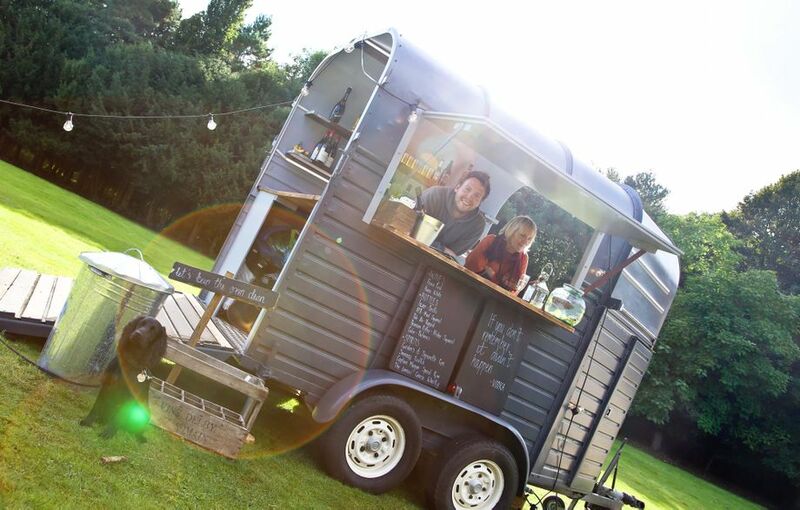 A mobile bar company with a difference, based near to Hitchin in Hertfordshire. We can provide either our 4m rustic wooden bar or our belowved converted horsebox, 'Peggy's Bar'. We are more than happy to travel to you as well as recommend venues that we work closely with. We are experts in wedding & event bars across the south of England as we were born out of the giant tipi rental company Country Tipis in late 2016. We cover, Hertfordshire, Bedfordshire, Essex, Buckinghamshire, Cambridgeshire and Greater London. Whether it is a birthday party or a corporate function, we’ve got you covered with our friendly team, affordable pricelist and top quality drink selection. Come and join us on our adventure.